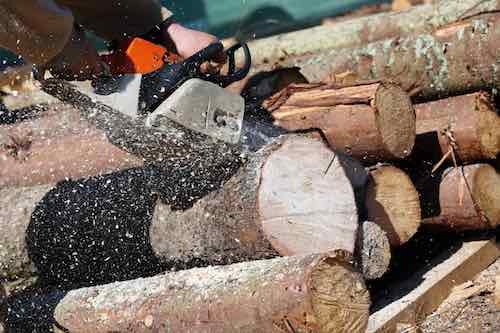 Forestry First Aid at Work Training is at a higher level than standard first aid at work training as you need to have additional subjects reflecting on the higher risk environments and the likelihood of catastrophic injuries. The possibility of medical conditions or allergies. For more information on forestry first aid at work training using our blended or face to face training nationally at your workplace please contact us.